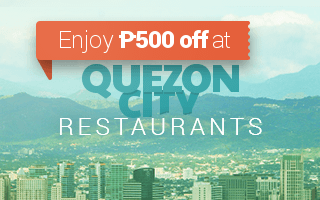 The Ultimate Guide to All the Best Restaurants in Pasay! 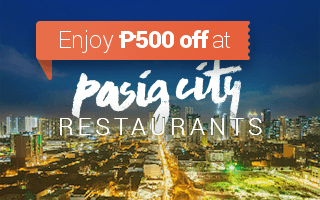 There’s never too much many options in Pasay. 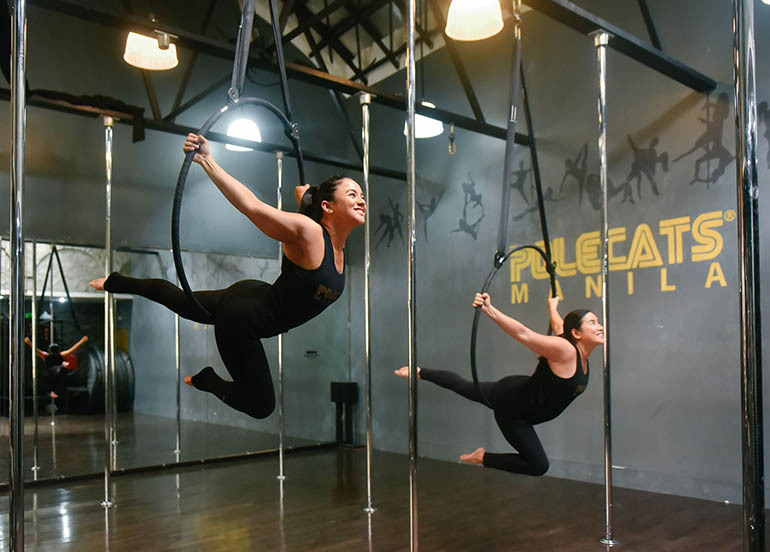 Although the City of Pasay is at the edge of the Metro, many consider it to be a place you never run out of things to do in. 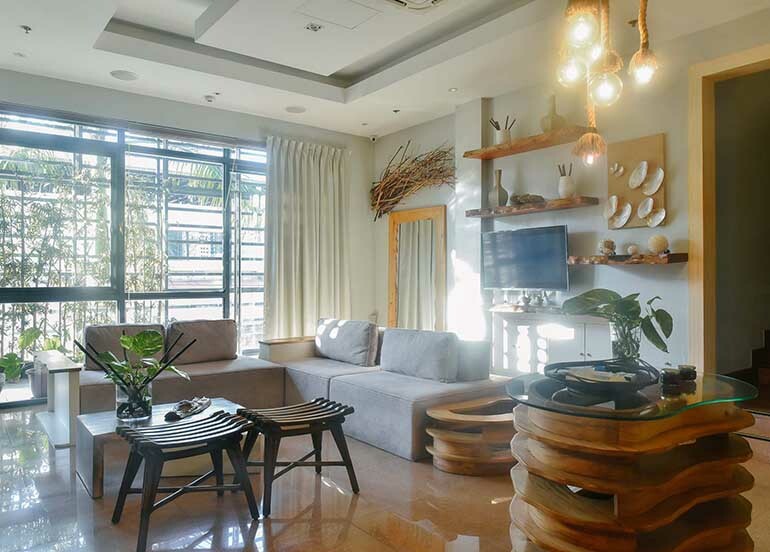 With its scope of land that stretches between business districts, open spaces, the country’s largest airport, all the best casinos, and a beautiful view of Manila Bay, it’s a city that never sleeps. It’s a city that never gets full too. 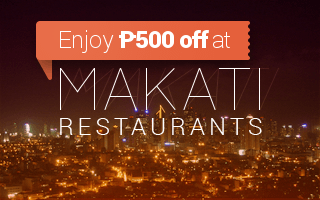 Home to SM Mall of Asia, S Maison of Conrad Manila, and Resorts World Manila, the options of restaurants in Pasay are never-ending, from fine-dining restos, unlimited buffets, late night joints, and unique foodie destinations. One of the best problems is not knowing where to eat due to the dizzying array of options, and SM MOA Complex does just that. 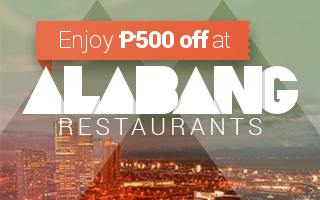 Being the largest mall in the Philippines only means there are more restaurants to choose from, full of seafood, fine dining, and unique dishes! 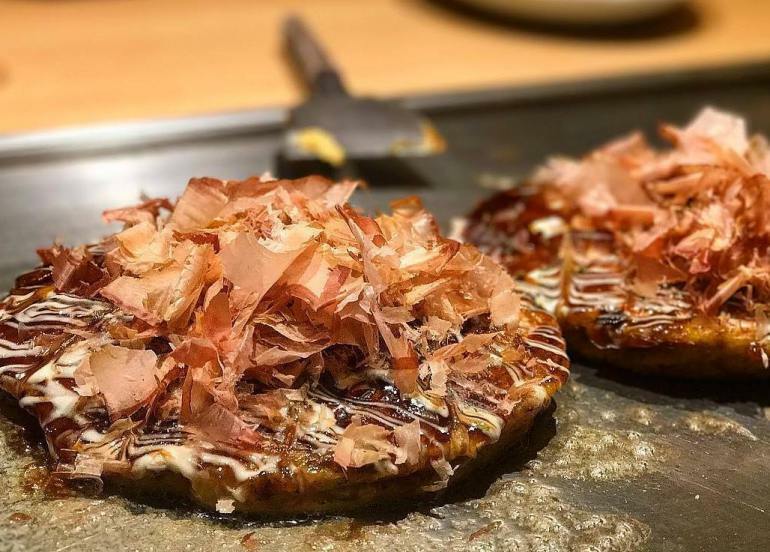 Dohtonbori, the first and only authentic okonomiyaki restaurant in the Philippines, offers affordable okonomiyaki and Yakiniku party platters. With their unique Japanese ambiance and design, you and your friends will definitely enjoy drinking chu-high, draft beer and other varieties of Japanese beer. Royal Indian Curry House or R.I.C.H. 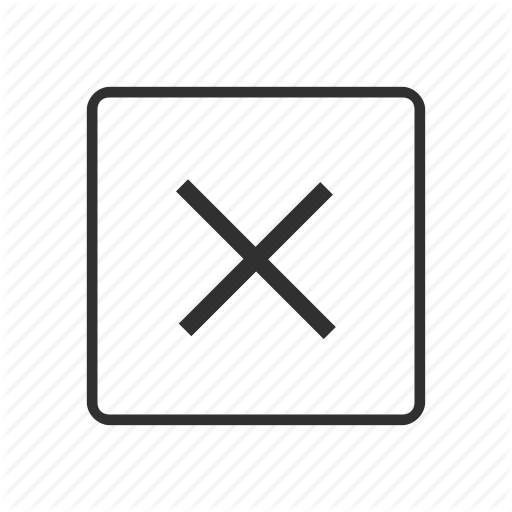 is a popular late night sports bar and restaurant, offering authentic northern Indian dishes at an all-in-one hangout spot. 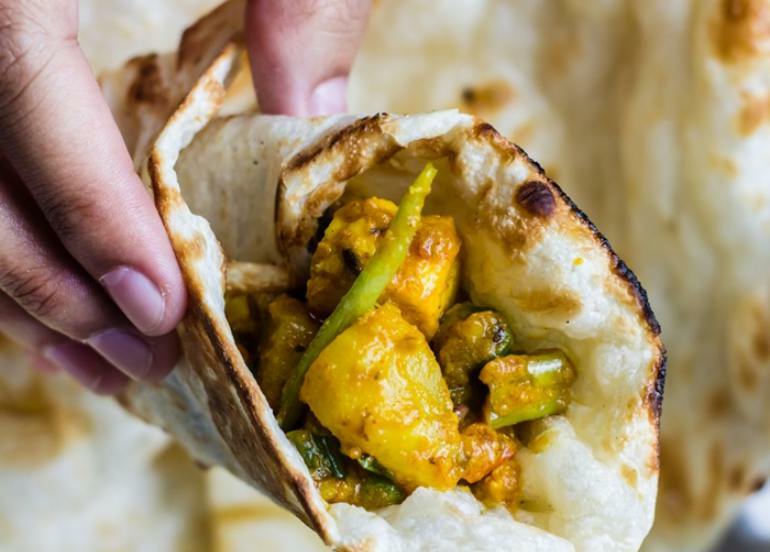 They boast of a wide menu, but don’t sleep on their classic must-tries like Buttered Naan, Tandoori Chicken, and Hyderabadi Biryani. 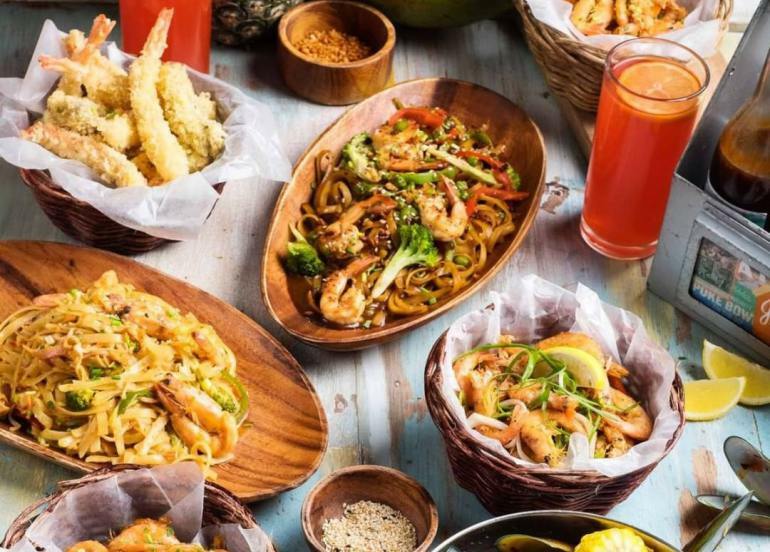 Blackbeard’s Seafood Island prides itself in being the home of the original boodle feasts, perfect for any type of celebration. 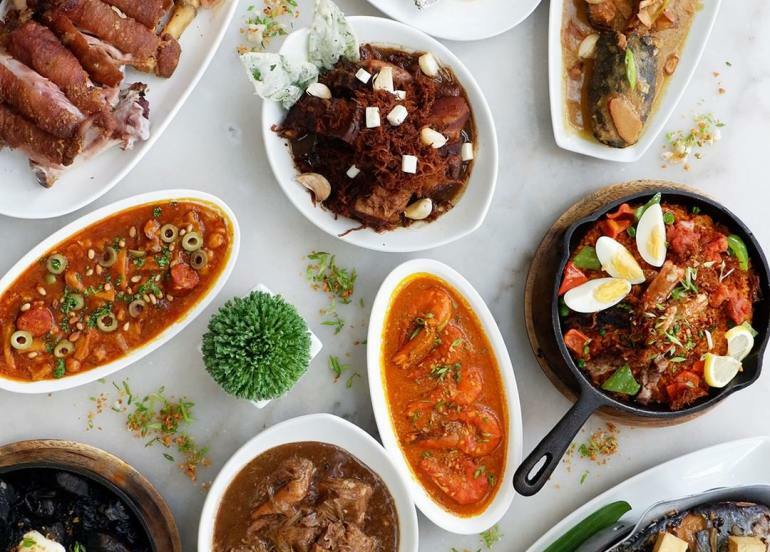 Choose from over 12 unique boodles and enjoy their selection of fresh paluto dishes such as lobster, crabs, catfish, and more. With all its fresh food offerings, Seafood Island is sure to give the best Seafood Dining Experience to its loyal customers. Three Guys and a Grill – Seaside Blvd. Three Guys and a Grill is a concept of Tom Thurnherr (Swiss), Duncan Gates (Kiwi) and Franck Shrope (Fil-Am). They serve different kinds of hot dogs like the Posh dog, Ang-hang (spicy lamb sausage), Swiss Army dog, as well as drinks and chips. 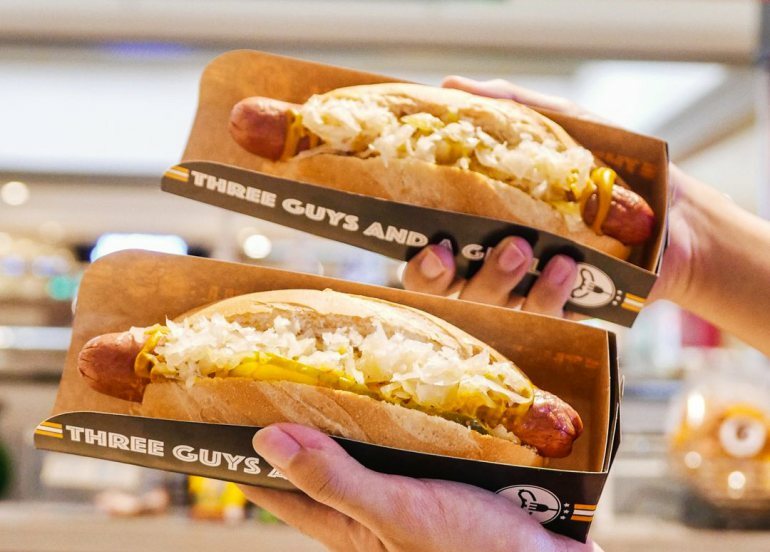 Insider tip: Enjoy Buy 1 Get 1 Tangy Swiss Dog at Three Guys and a Grill! Yayoi (pronounced ya-yo-wee) is a contemporary Japanese restaurantoffering set menu dining, called teishoku. Teishoku sets usually come with a serving of Japanese rice, a main dish, hot miso soup, and tsukemono (Japanese pickles), making it a great option for those on the hunt for filling meals at reasonable prices. What makes the experience even more unique is the fact that all your orders are taken on iPads! Chikos Peruvian Roast Chicken offers Peruvian dishes such as roast chicken and fried chicken with sides like spiced bean rice and spiced grilled corn, with their bestseller Pollo a la Brasa (marinated in Cerveza Negra and basted with spice rub and special native chili paste from Peru) and Lomo Saltado. Jin Joo Korean Grill is a hip restaurant offering a mix of the classics and a whole new set of fresh innovative Korean dishes. 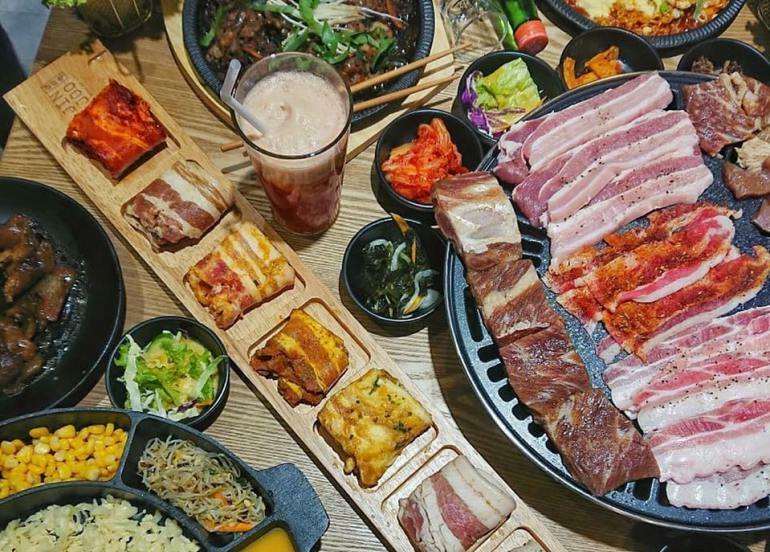 It’s for food-lovers looking for a unique Korean experience in Manila. 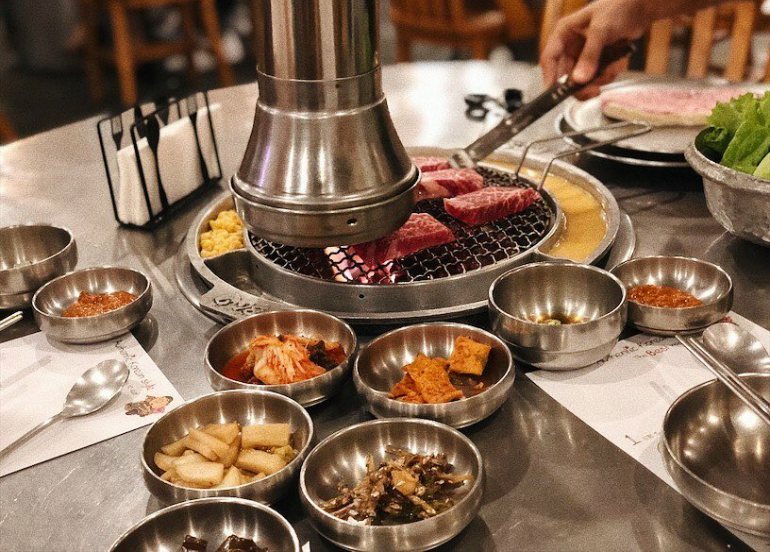 Their must-try is Jin Joo’s 8 Flavours Samgyeopsal, Dak Galbi, Cheese Dung Galbi and Galbi Jim. 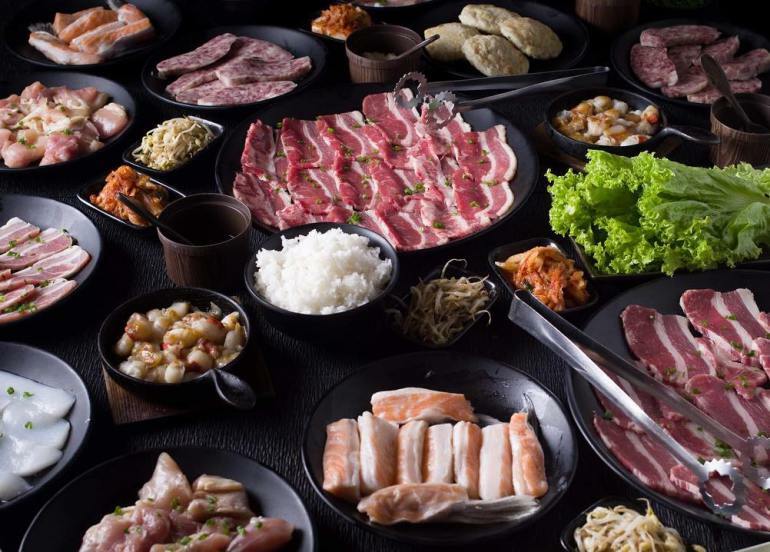 If you’re into the Korean cuisine, bring over your family here at 678 Korean BBQ Restaurant! It’s a famous global franchise with branches around New York, Hawaii, Sydney and more! Enjoy grilling your meat in their charcoal griller and try the Egg Wrap (filled with oozing cheese) as well! Enjoy grill-all-you-can with their charcoal grill and have fun with their yummy sauces! And the best part? You’ll get a great view once the weekend fireworks show starts. 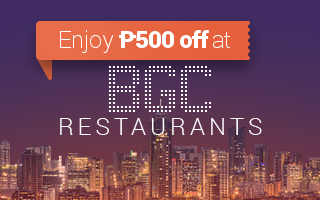 Our insider tip: Enjoy ₱300 off your total bill at their Rockwell branch with Booky! 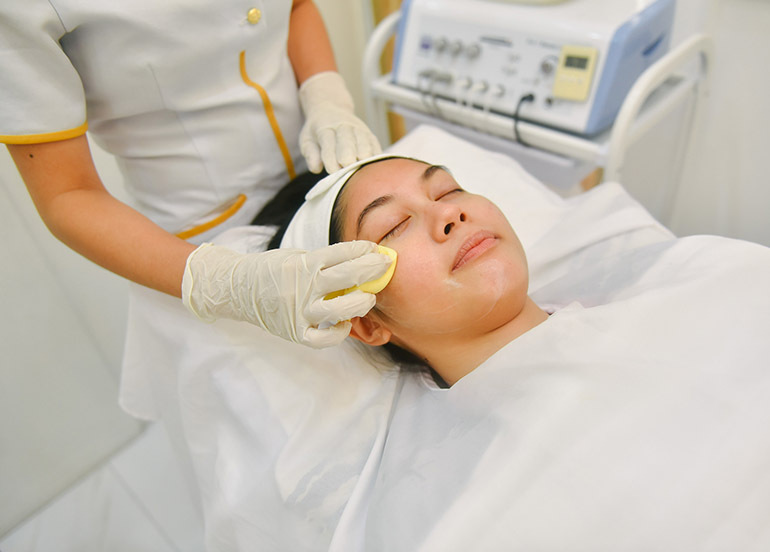 While Conrad Manila has been around for awhile now, S Maison still proves to be a go-to spot with its wide array of lifestyle and retail brands. Not only that, but it also houses the biggest food franchises and homegrown restaurants around. 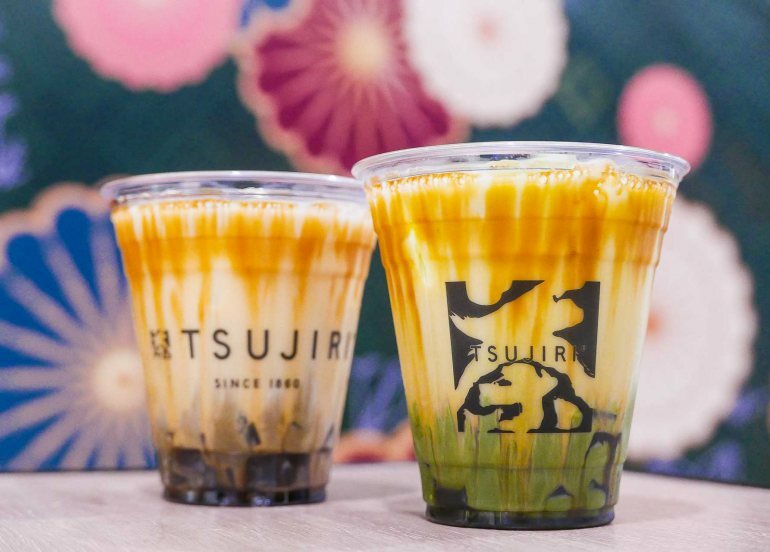 When it comes to matcha desserts, so far, Tsujiri’s been taking the gold. It comes as no surprise because after all they’ve been doing this for over 155 years ever since they were founded in 1860 in Uji Kyoto, Japan. So, to all you matcha lovers, head on to S Maison and get your fix of authentic matcha matcha products and innovative matcha desserts. Read our full feature about them here. Want a different kind of soup? More along the lines of stock with collagen? 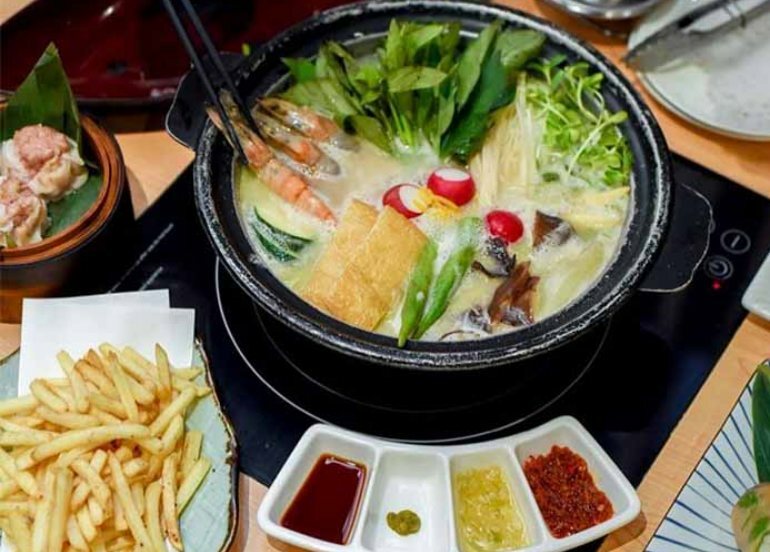 Then you might just love Tsukada Nojo’s Bijin Nabe or golden chicken collagen hot pot with their chicken nanban as an additional dish. Fun fact: Their restaurant is actually named after a popular farm in Japan. 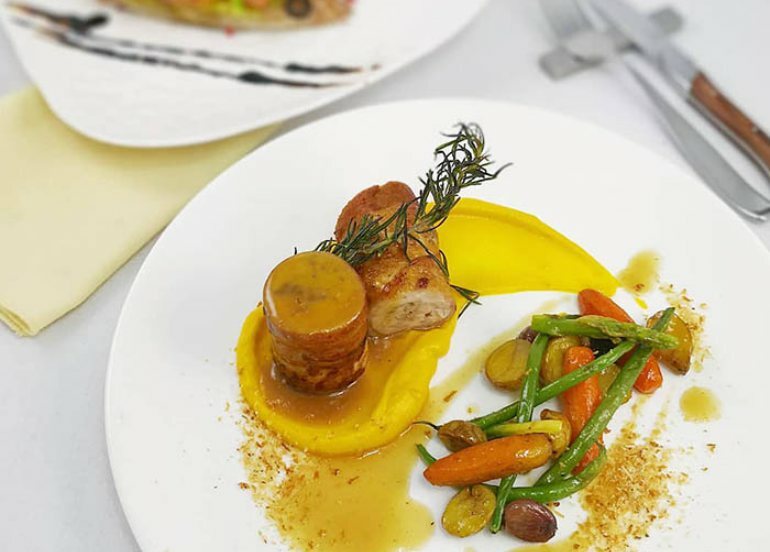 If you’re into fusion food, check out Epilogue Cafe, Jakarta’s first and only French-Indonesian restaurant that offers dishes that feature a mix of French, Indonesian, and Italian flavors. 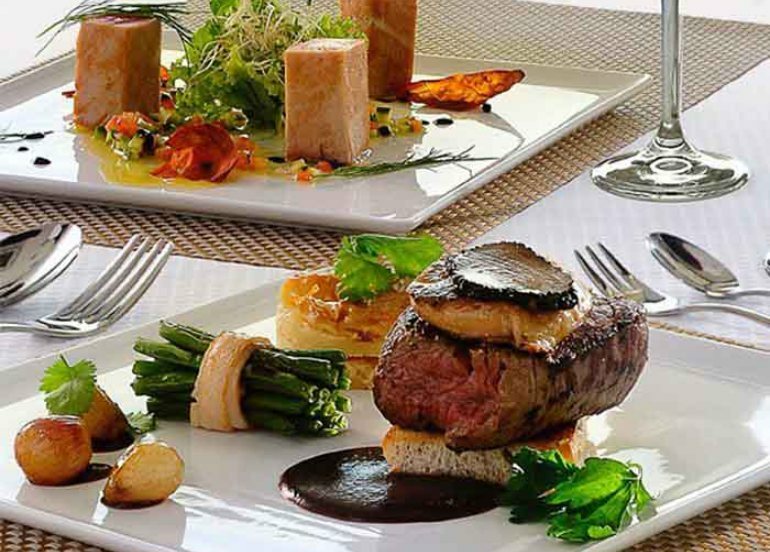 Why choose which cuisine from which restaurant at S Maison you want when you can have three at this restaurant! Have a taste of paradise at Paradise Dynasty! 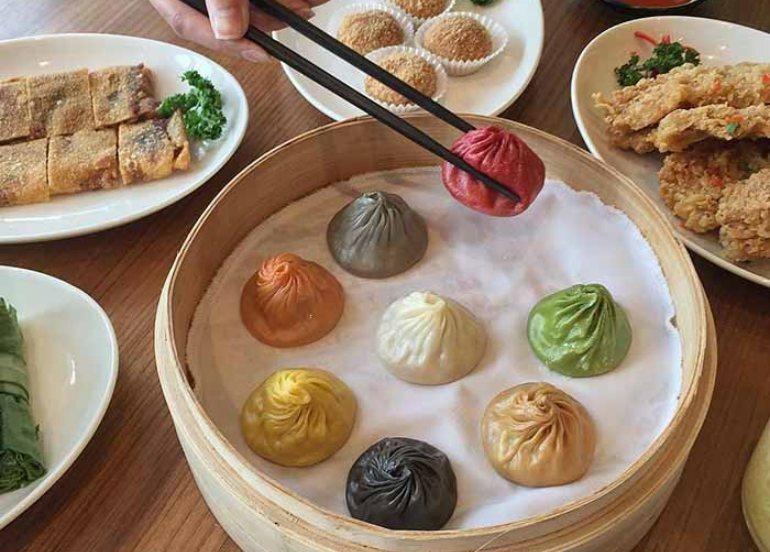 Aside from offering an innovative take on northern and southern Chinese cuisine, they’re also the world’s first restaurant to offer colorful Xiao Long Bao in unique flavors. Another must try is the La Mian, their version of ramen. 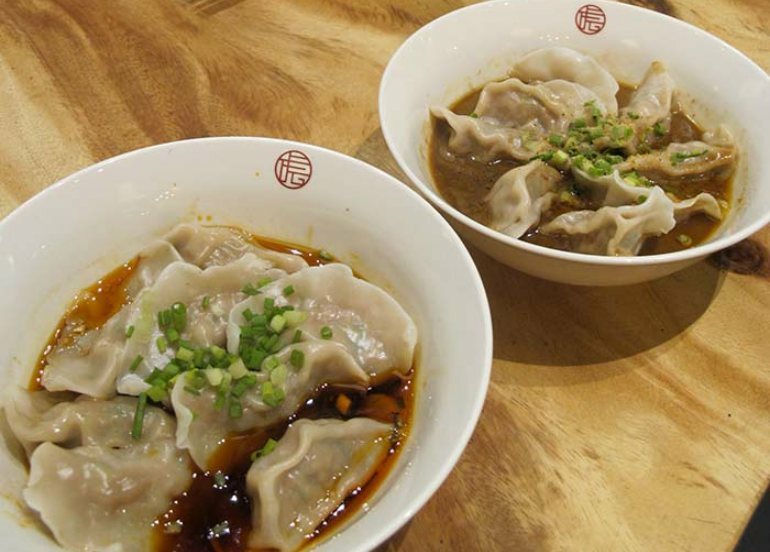 Also read: The Ultimate Guide to the Best Chinese Restaurants in Metro Manila! At S Maison, you can expect nothing but premium restaurants. Unsurprisingly, that goes the same with bakeries just like Baker and Cook, a premium bakery whose innovative pastries and desserts are no doubt Instagram worthy. Open as early as 8 AM, it’s perfect breakfast place to start your day beautifully. 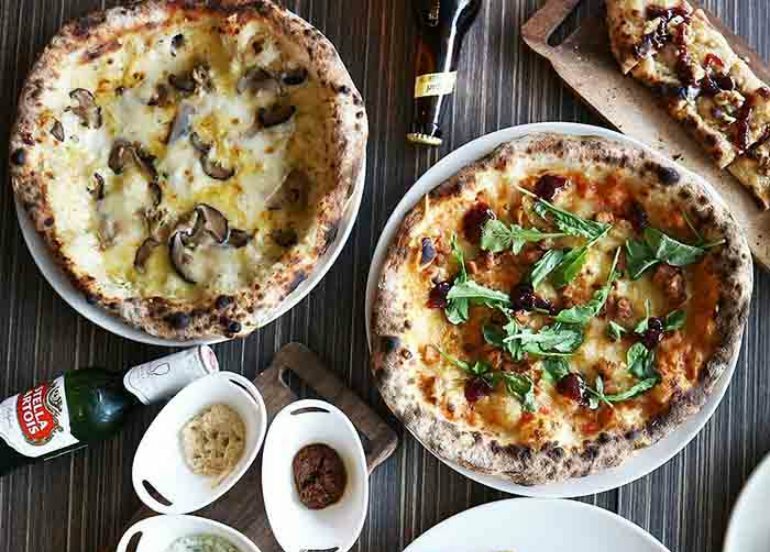 To add, if you’re craving for some pizza, alongside their space is Plank Sourdough Pizza, an artisan pizza parlor also by Dean Brettschnider of Baker & Cook. 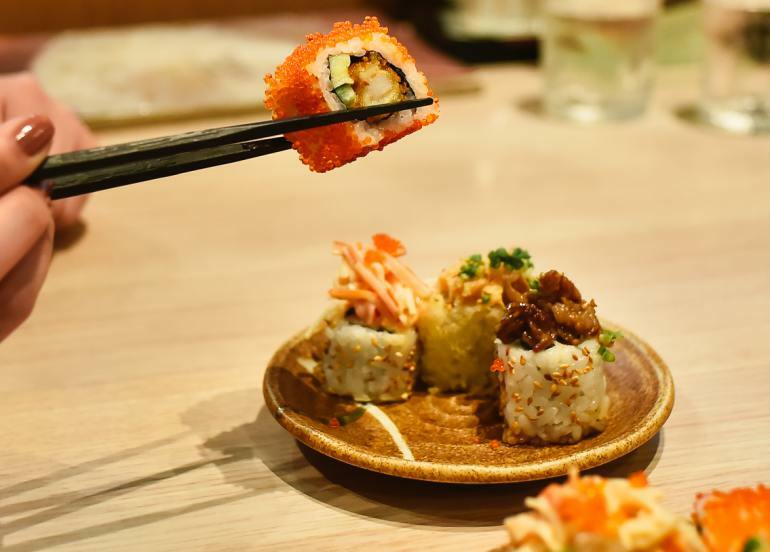 Taste the flavors of Taiwanese cuisine at Maison Mall through Mazendo. Hailing from Taiwan, this restaurant’s Taiwanese beef noodles and dumplings – featured in their menu full of Taiwanese comfort food favorites – that may just make you come back for seconds (or even thirds). Insider tip: You can enjoy Buy 1 Get 1 Pork or Vegetable Dumplings with either spicy or sesame sauce at Mazendo! If you’re not into the Middle East and Mediterranean fusion, then Italian and Mediterranean fusion at Rossini Ristorante Italiana. named after the famous Italian composer and gourmand Rossini, their menu highlights include their Capricciosa pizza, Filetto Rossini, and Penne alla Contadina. 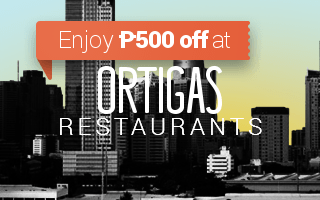 Insider tip: Get up to P300 off your bill + a free dessert! 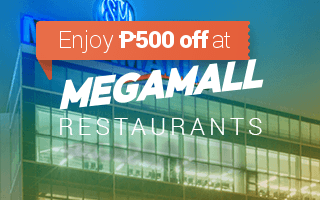 What would the Mall of Asia Complex be without Asian cuisine? 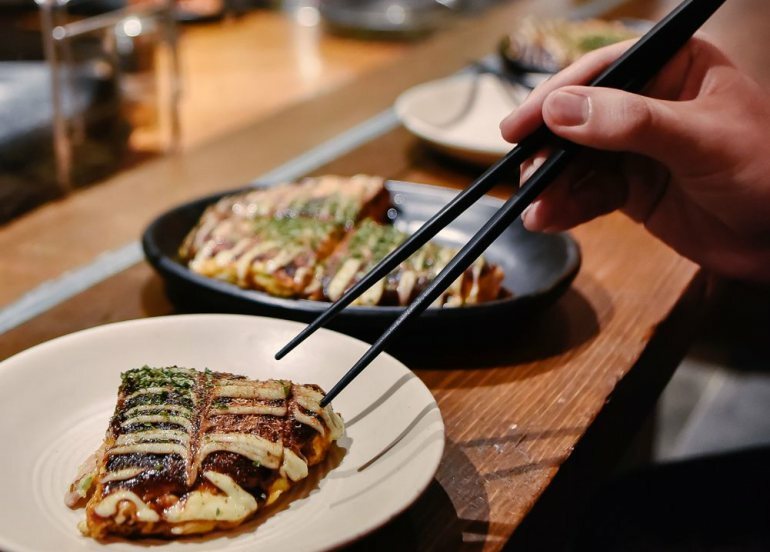 So, if you’re into Asian Cuisine, look no further than S Maison’s Chibo Okonomiyaki, one of Japan’s leading okonomiyaki restaurants that specializes in okonomiyaki, yakisoba, and teppanyaki dishes. Also read: Check out All the Most Authenic…. Resorts World Manila in Newport, Pasay is without a doubt one of the hottest lifestyle hubs in the country today, complete with a shopping mall, bars, a performing arts theater, a 24-hour cinema, a casino, and not to mention the most luxurious hotels in the Metro. But no all-in-one resort can be complete without a handful of unique restaurants, and Newport Mall doesn’t disappoint. Named after the king of cheeses, you can expect a lot of the dishes at Parmigiano to be loaded with parmesan. 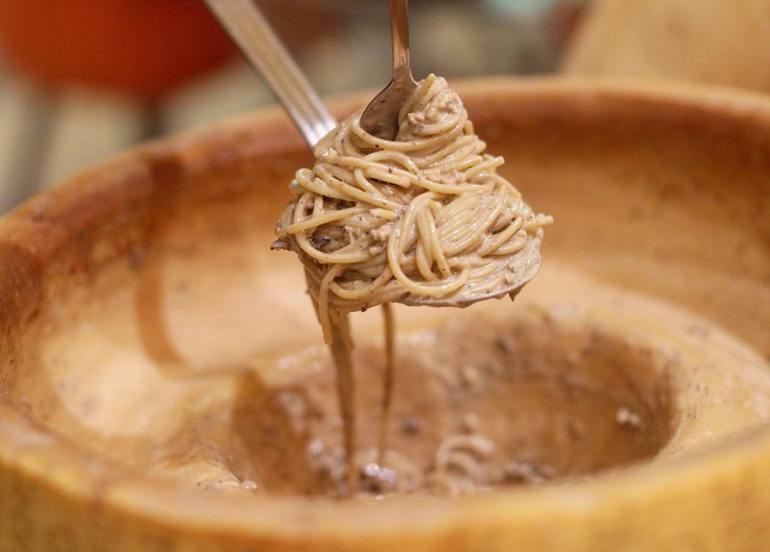 Known for their pizza, pastas, risottos, and steaks, you’ll be completely surprised by how authentic the food tastes at this homegrown Italian restaurant. Ichiba is what you get when you cross a Japanese seafood market and a food hall. There are ten stalls serving a variety of traditional dishes including takoyaki, tempura, yakitori, gyoza, and ramen. They even have an Asahi bar and a section where you can catch your own live seafood! Passion is a fine-dining Chinese restaurant that may seem intimidating at first (and a bit expensive), but you’ll get your money’s worth with its world-class menu and excellent service. 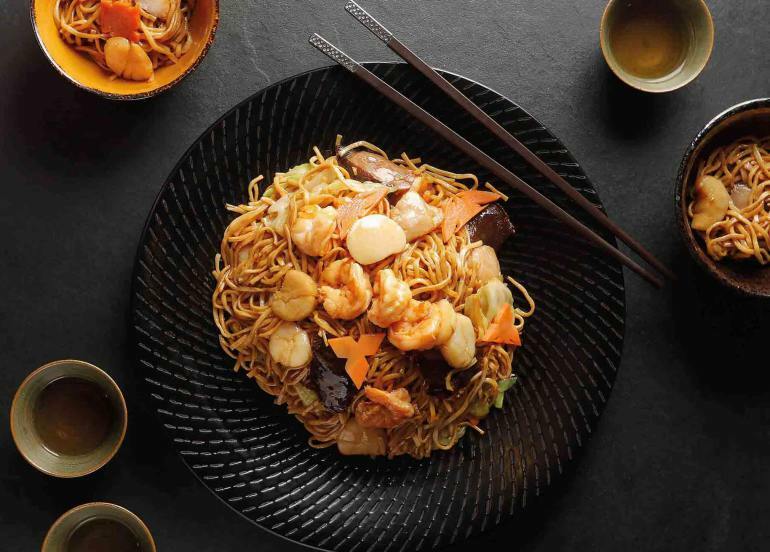 Try their Braised Whole Abalone in Premium Oyster Sauce, Seafood E-fu Noodles, and Imperial Peking Duck for a dining affair worth remembering. 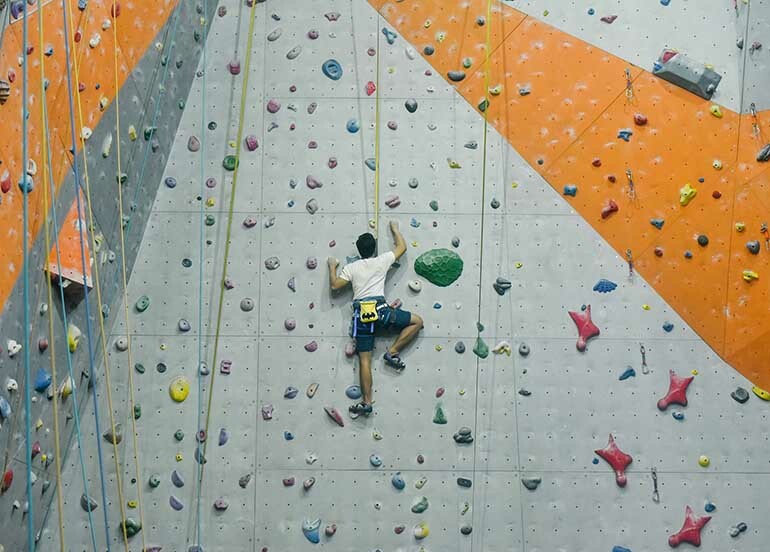 There are 7 VIP rooms and 400 seats making it an ideal place to host a company function or a family reunion. 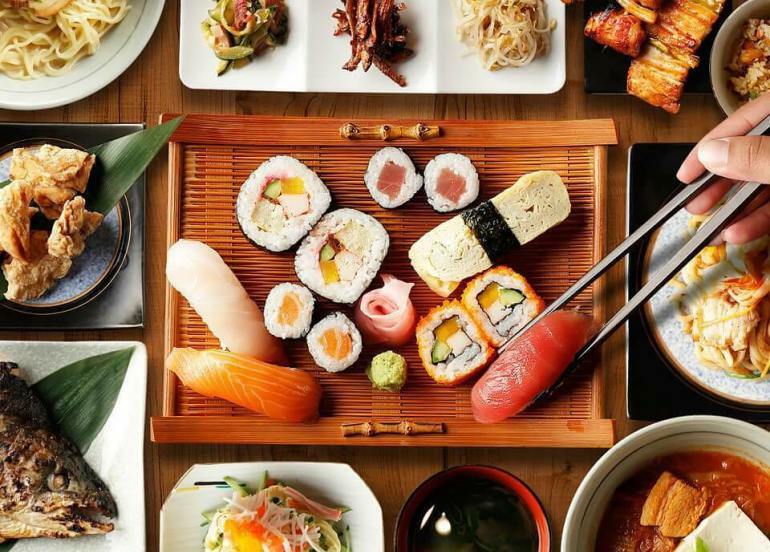 Let’s get one thing straight, Ginzadon is not a fusion restaurant. 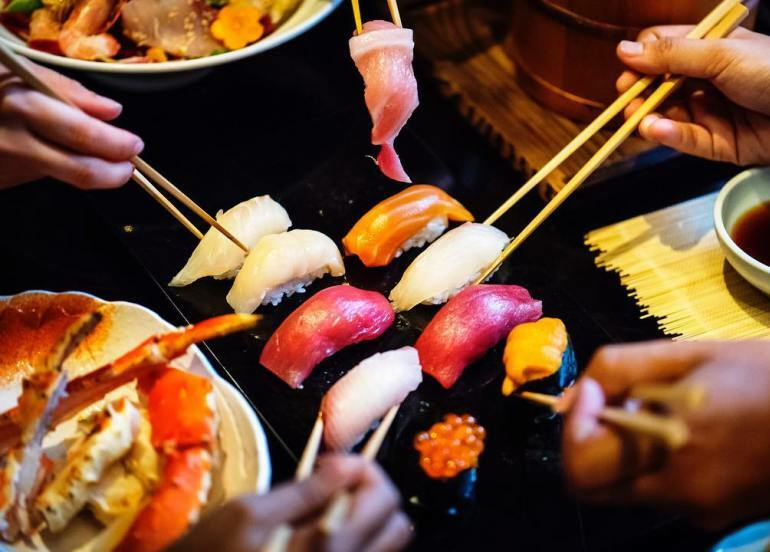 Located at Maxims Tower, this fine dining restaurant celebrates the cuisines of Japan and Korea by staying true to their traditions and serving them side by side in a thrilling interplay of textures and flavors. Seafood is king at Johnny Kahuku’s. This Hawaiian-inspired concept from restaurateur Raymund Magdaluyo and celebrity chef Peter Ayson will make you forget that you’re at Resorts World and not an actual beach resort. The laidback luau vibe of the place is just the right atmosphere for enjoying the bounty of the sea. 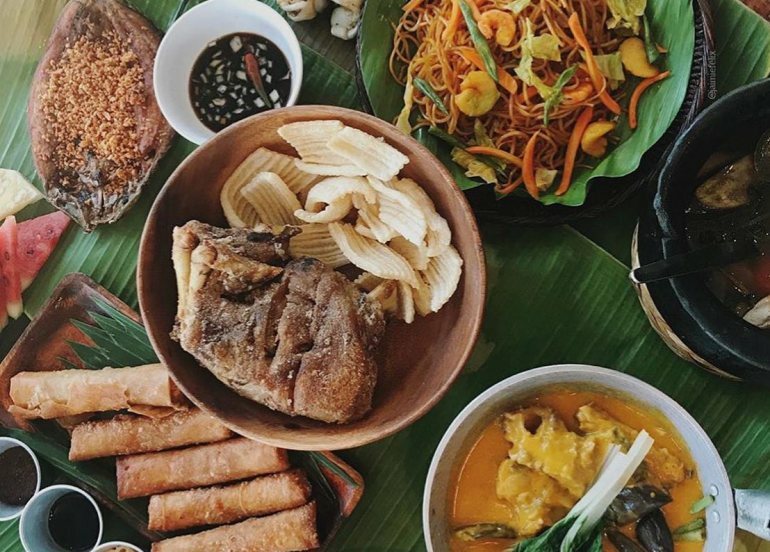 Crisostomo shines the spotlight on the country’s cuisine. 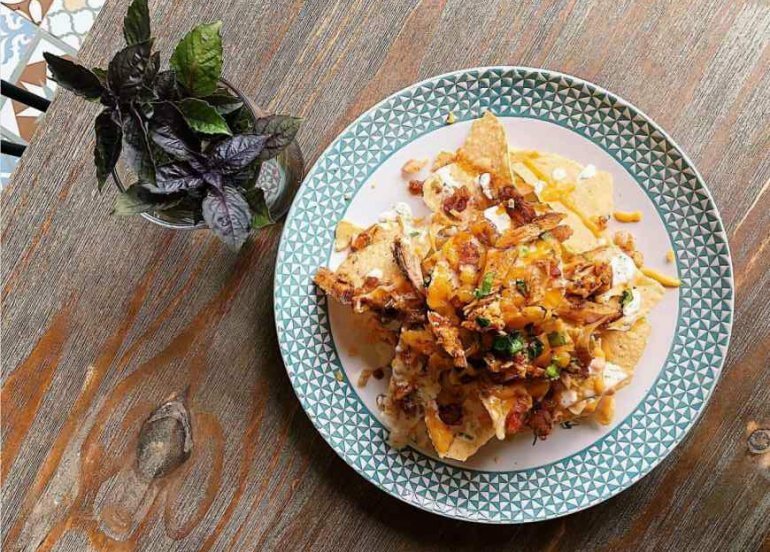 The restaurant, named after the protagonist in Jose Rizal’s acclaimed novel, Noli Me Tangere, is the brainchild of celebrity chef, Florabel Co-Yatco. Their dishes will take you back to the turn of the century. 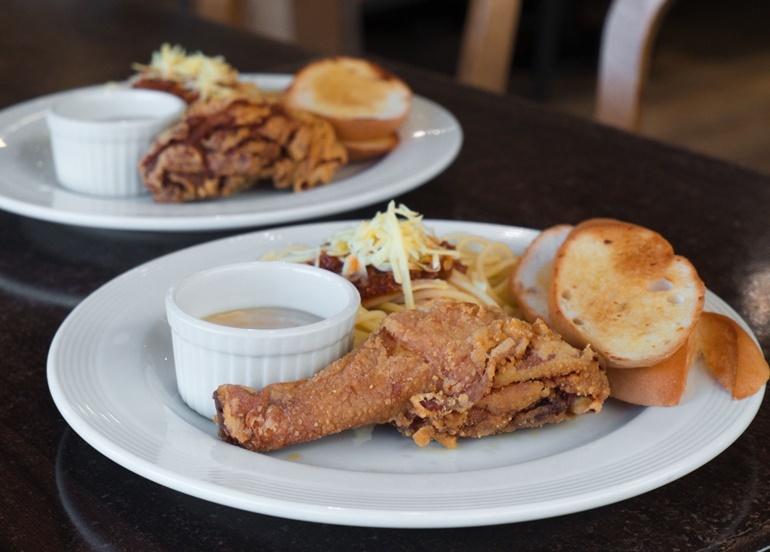 Can’t wait to try these restaurants in PASAY? Make sure you save them to your MUST TRY LIST on the Booky app! If you’re not already enjoying the offline convenience of Booky, you can download the app for FREE! 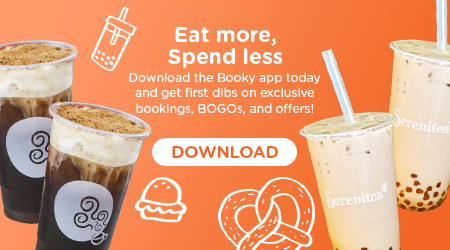 Whether you’re on iPhone or Android, sign up for Booky Prime and get up to ₱15,000 worth of Buy 1 Get 1 deals and unlimited discounts – all for just ₱199 a month. Your next bite is just a touch away.